The catalog for Keeneland’s April Horses of Racing Age Sale, featuring 81 horses and scheduled for Tuesday, Apr. 9 at 2 p.m. ET, is now available for viewing online. 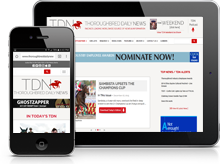 The digital catalog features Daily Racing Form past performances, Thoro-Graph and Ragozin sheets. 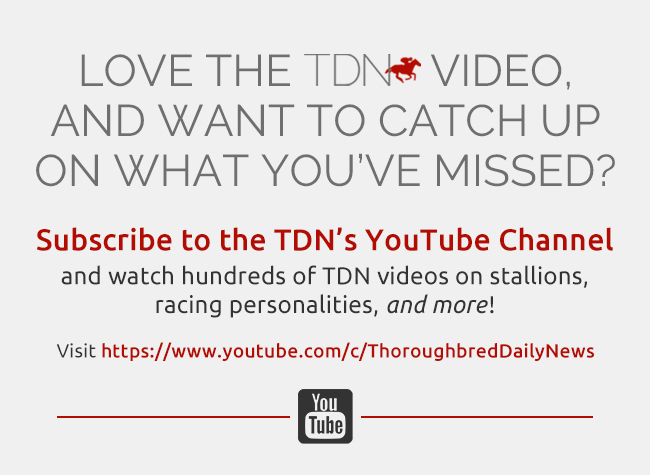 Sellers also have the opportunity to submit professional walking and/or conformation videos and professional photography of the horses to accompany this information. A print version of the Horses of Racing Age Sale catalog will be available Monday, Apr. 1. The April Sale to date has cataloged 72 juveniles in addition to the horses of racing age. 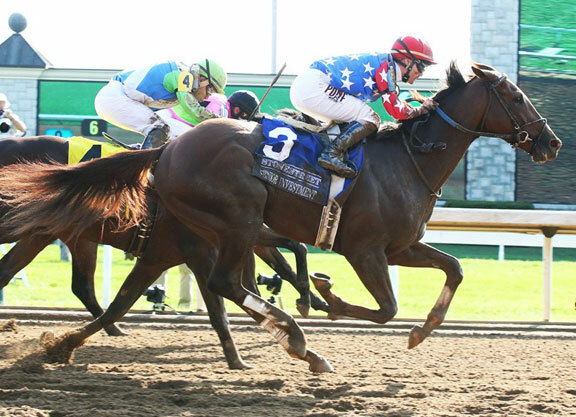 Keeneland will host a Preview Day featuring breezes by cataloged 2-year-olds over both the dirt track and turf course Monday, Apr. 8, beginning at 11 a.m.
Keeneland will continue to accept supplemental entries for the April Sale.